Using the power of Belial, Jagulas Juggler has finally unleashed the ultimate horror that the earth will experience! Can the Ultra Fusion Fighter stop its rampage? 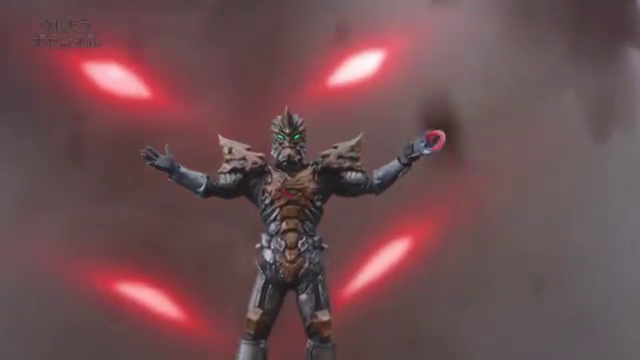 Find out in this week's clips from the 11th episode of Ultraman Orb!